Relocating to a new house is stressful enough without having to worry about the logistics of an entire move. So when it comes to the heavy-lifting (literally), leave it to the professionals — professional movers, that is. Experienced Highlands Ranch, CO moving companies consist of expert movers and packers who can efficiently pack, move and assemble your Highlands Ranch belongings to ensure that you get off to a good start in your new home! A Professional Move Management Company that can handle all the details of your move: coordinate your entire move, create a move plan, organize, sort and downsize, stage your home to sell, professionally pack, move and unpack, provide storage, help you settle into your new home. Denver Moving Company, Road Scholars Moving & Storage started business with one moving truck and have grown to a fleet of ten. Our number one business philosophy is unparalleled customer service. Which is why our biggest source of business is through word of mouth. 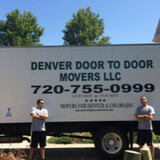 We only hire the best Denver moving crews (never temps); from our sales staff, to our customer service department, to our commercial/household packers and movers in Denver CO.
fter being in the moving industry over 10 years, We decided to start a moving company that dedicate its self on good customer service! 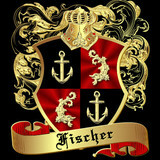 “Our top priority is good customer care” No hidden fees, professional and reliable! 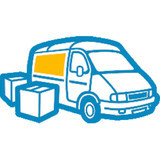 We want customers to return and make us their #1 moving company. We’re one of the fastest growing local moving companies in Colorado! 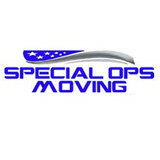 Moving U is a Denver based business that provides you an experienced, courteous and efficient team to meet your individual moving needs at an affordable price. Moving U is focused on providing high-quality service and satisfaction - we will do everything we can to meet your expectations.